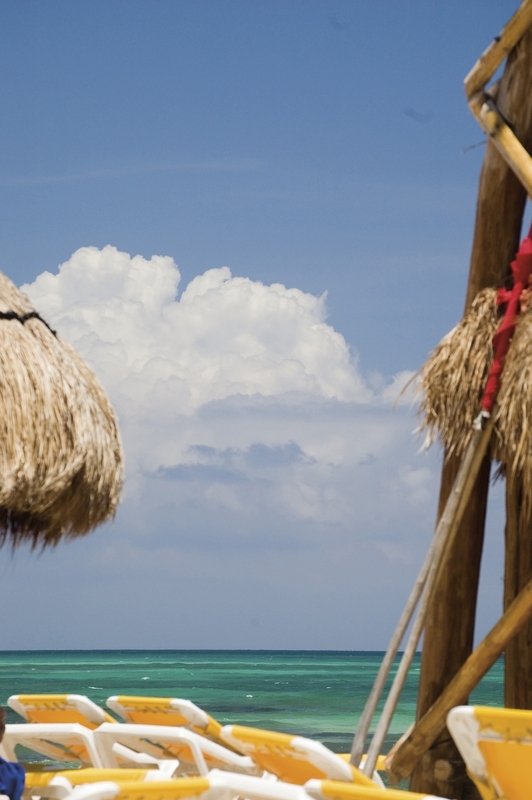 is named for a stretch of beach on the Riviera Maya that my husband and I love to visit. Lovely warm breezes and water the color of green turquoise make us forget winter in Minnesota for awhile. Sitting in a deck chair with a tropical drink or visiting one of the Mayan ruins on the Yucatan peninsula and inland, either way it is an unforgettable experience. This collection reflects that carefree vacation state of mind, with the colors and the textures of the beautiful beaches of Mexico. I will be adding to this collection through the spring and summer of 2016 with more fun, casual and very affordable beaded jewelry pieces. The collection features Mykonos Greek findings, most with a verdigris patina, and colorful Czech glass beads. Some of the Czech glass are vintage beads that were circulated and traded in Africa during the 19th and 20th centuries. But they have the wonderful sun bleached orange, blues and greens that will be the body of this collection.